Hi Folks I have a 1988 F350 that im going to put a cummins in. My first thought was 12 valve because its easier to work on, but now that ive thought it through I am thinking of a 24 valve to have a tuner and such. 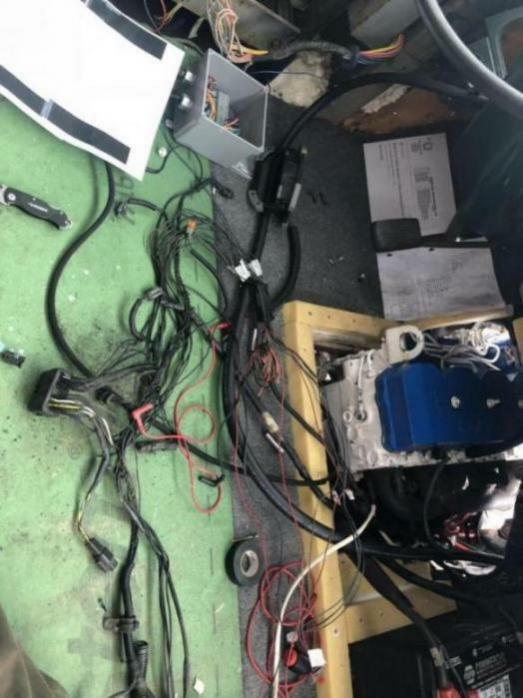 How difficult is it going to be to do the wiring onto my Obs ford? are there any coversion templates that show where to hook what up. I just put a 2000 24v in a 1968 loadstar. It’s possible but you can’t be afraid of wiring. That being said, it wasn’t really that bad. 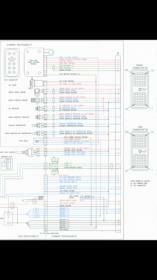 I found a diagram of the 24v ecm pinouts online and from there it was up to me to figure out what I needed and didn’t need. Basically this is what it boils down to. The 24valve ISB Cummins that I have has two plugs on the ECM. 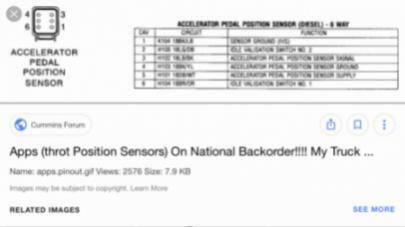 One plug is mostly “Cummins responsibility” and the other plug is mostly “OEM responsibility” i.e. dodge or ford or whatever. Cummins plug is mostly wires going to sensors, fuel pumps, and also has the 12volt unswitched feeds to the ECM, and 12volts from the ignition switch to wake up the ecm. 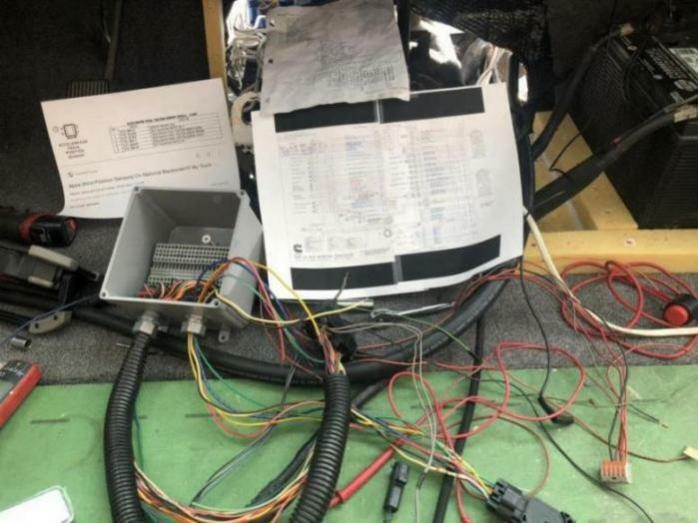 All of these wires on my truck were black so I had no choice but to strip back the harness and pin out each wire and reference the diagram. The OEM plug has all of the user interface stuff like the accelerator pedal wires (fly-by-wire, 6 wire APPS) cruise control inputs, wires to indicator lights, yada yada. Basically I hacked off the OEM harness and landed all the wires on terminal blocks so I could easily test/add wires/future service. The only thing I connected to that harness so far is the APPS for the pedal. On the Cummins harness I had to put power to pin 38, 39, 40, and also the pin for VP44 power. 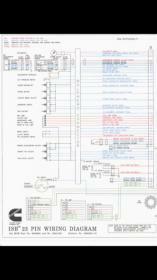 Had to ground certain wires as well, which is all detailed in the diagrams. There aren’t that many wires to connect to make it work, but the hard part is sorting through the black wires and pinning out each one to figure out the pin number for each and then comparing to the diagram. You have to look at the actual ECM plug and count pins. I love it.